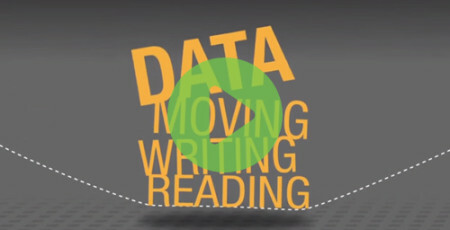 Explore our collection of online videos to learn more about converged infrastructure business solutions and Nimble Storage SmartStack. 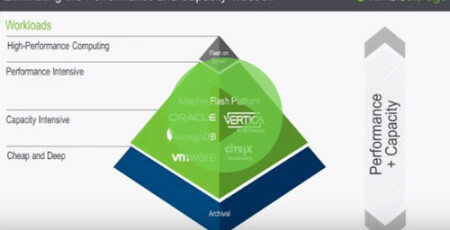 A brief look at the Nimble Storage Unified Flash Fabric. 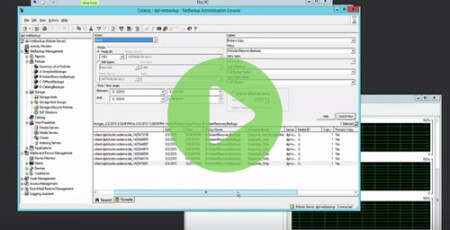 Learn about the Nimble Storage VSS hardware provider and how to configure it for fast backups with the NetBackup Snapshot Client. 3 product demos are included. vSphere Virtualized Setup Demo Setup demonstration of a NFS server virtualized on VMware vSphere backed by Nimble volumes (VMFS and in-guest mounted iSCSI volumes), providing a highly available NFS file sharing solution with good performance. Nimble Storage’s Adaptive Flash platform features innovative snapshot-based data protection and disaster recovery. Learn how you can use Nimble Storage snapshots to cost-effectively meet aggressive data protection and disaster recovery requirements for your critical applications. Gim Mahasintunan, Principal Engineer, demonstrates Nimble Storage’s Performance Correlation Analysis. A technical preview of new functionality in Nimble Storage and Cisco UCS Director integration, showcasing end-to-end infrastructure-level orchestration with “click ‘n drop” workflow designer. 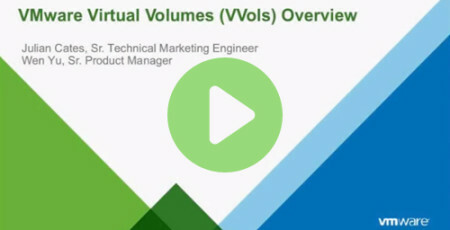 A technical look at VMware Virtual Volumes (VVols), how they work, and how Nimble Storage provides free labs and working modules to customers and partners. A demo of the free labs is included in the presentation. 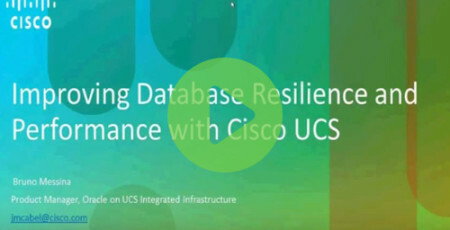 Nimble Storage SmartStack solutions provide pre-validated reference architectures for Oracle deployments, with Cisco UCS infrastructure. 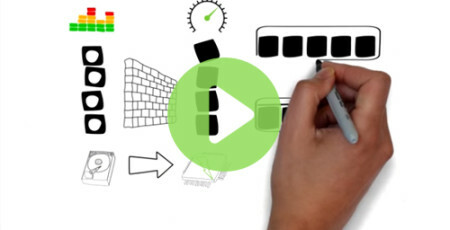 Bruno Messina from Cisco and Ibby Rahmani from Nimble Storage describe the joint solution in this recorded webinar. 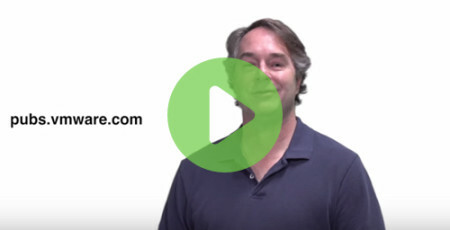 Director of Storage Architects Devin Hamilton provides and in-depth overview of Nimble Storage’s core technology.